Shall we have another outing? I’m in the mood for a little culture. How about you? 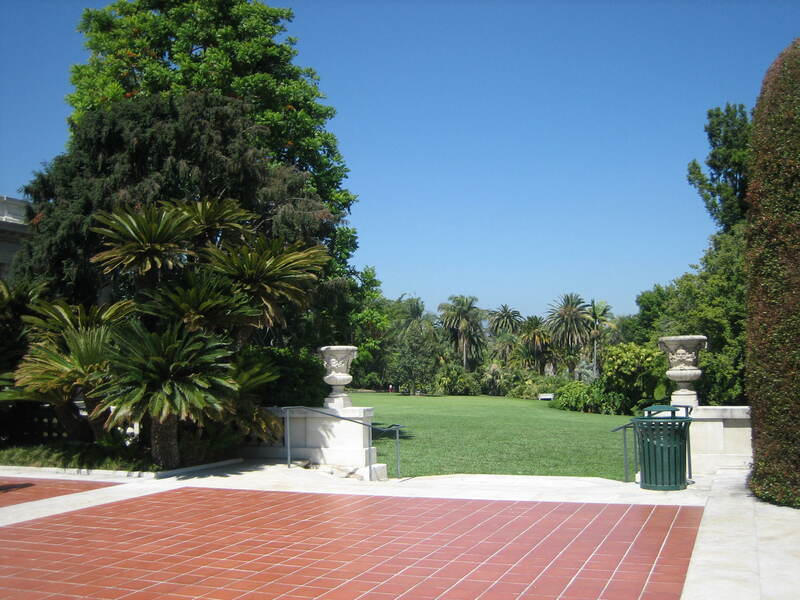 Let’s go to Pasadena, California and visit the Huntington Museum. 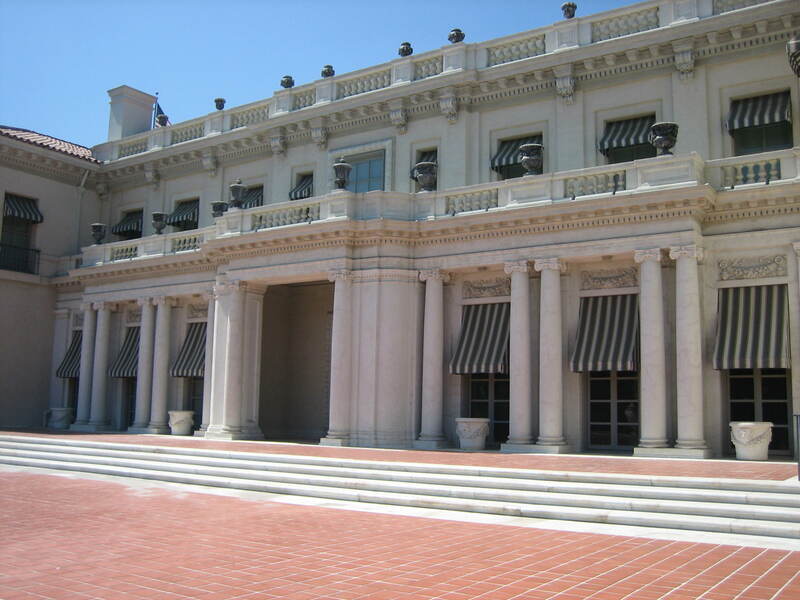 The Huntington Museum is a wonderful private non-profit collection-based research and educational institution founded in 1919 by Henry E. Huntington. Huntington was an exceptional businessman who built a financial empire that included railroad companies, utilities, and real estate holdings in Southern California. The Huntington complex is huge. It’s composed of a library containing rare books and manuscripts in the fields of British and American history and literature, but that’s not all. It is also an art gallery composed of two separate buildings. The Huntington Gallery, completed in 1911, originally was the Huntington’s residence. 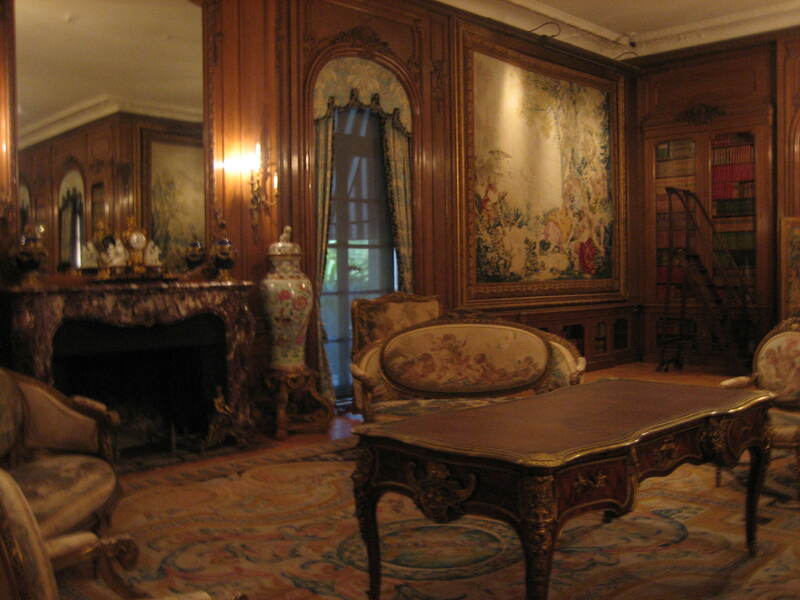 You would love walking through its rooms of elegant furnishings. Just look at this gorgeous dining room. 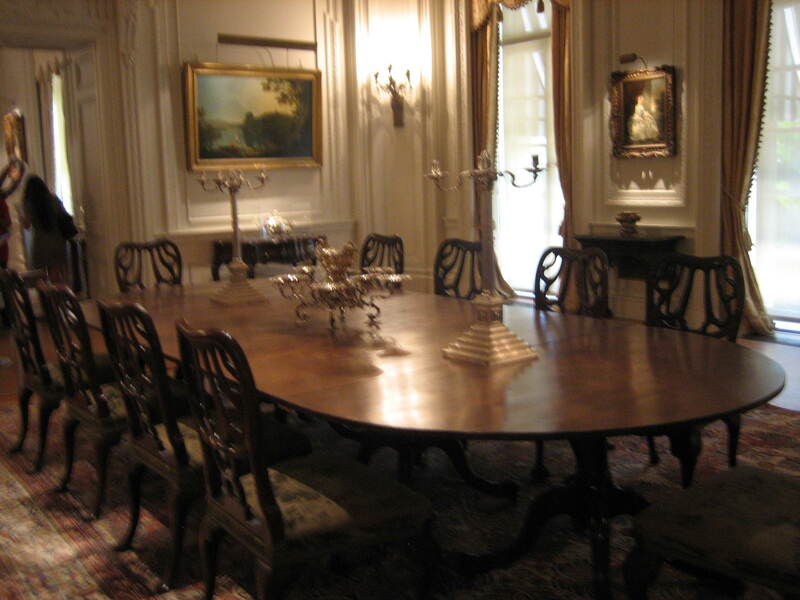 Though the Huntington family was not known to have entertained regularly, the dining room was nevertheless suitable for important functions. One such occasion was a dinner for the crown prince and princess of Sweden, who visited the Huntington mansion in the early 1920’s. I’m sure you would be most impressed with the building itself, but there’ s also the extensive art collection it contains. When planning the residence Henry Huntington first envisioned a more modest retreat, but his uncle’s widow, Arabella Huntington, whom he would marry in 1913, was looking for a home on a grander scale. 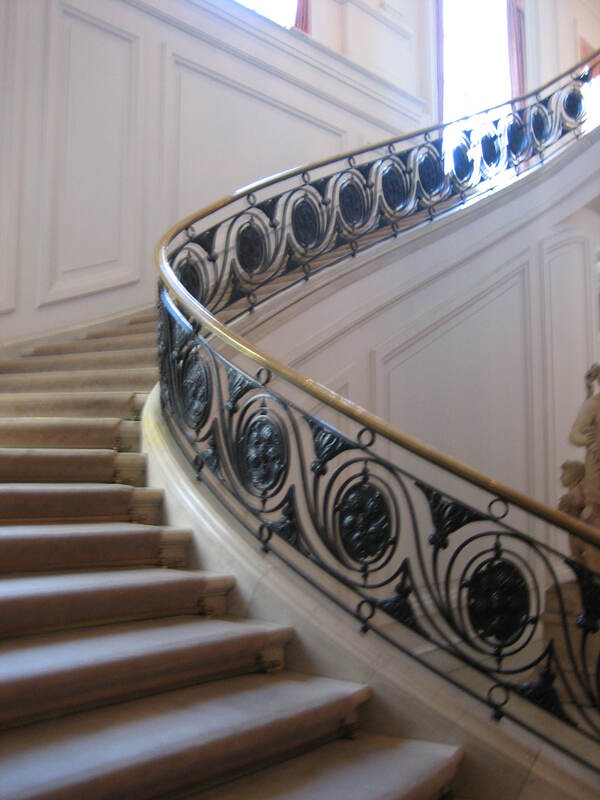 Looking at one of the staircases in their home I think you would agree Arabella achieved her grand vision. The floor to ceiling windows are lovely. 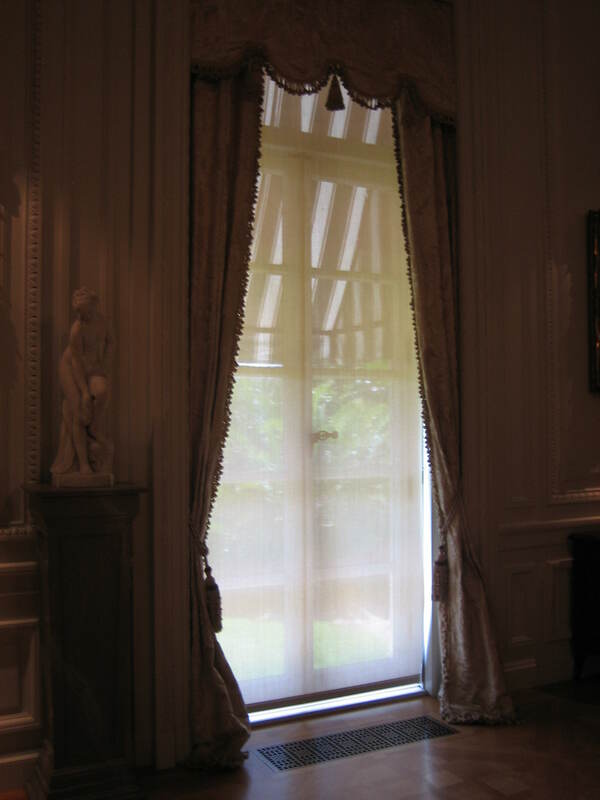 I had such windows in my last 1829 house. I miss them. 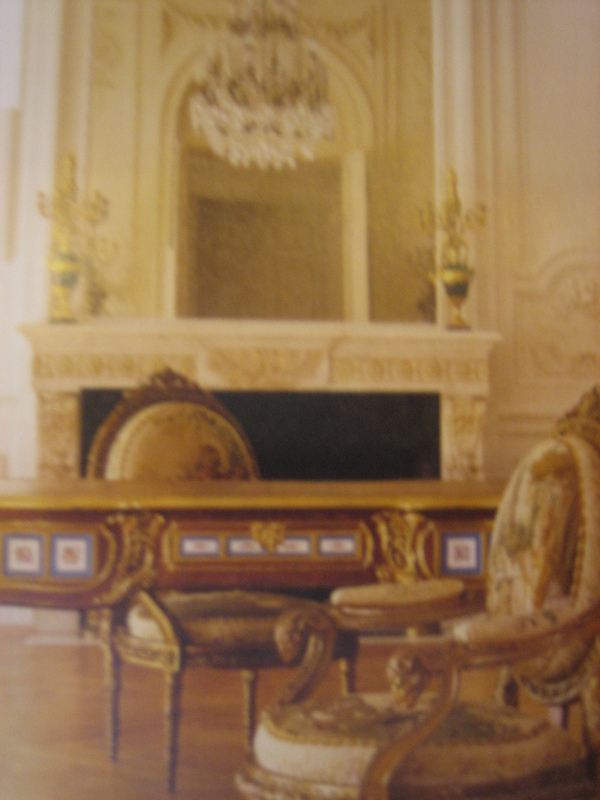 The Huntington rooms are painted white and off- white with gold accents. The look is very elegant and peaceful. I might copy Huntington’s color palate should an addition ever materialize on my own home. 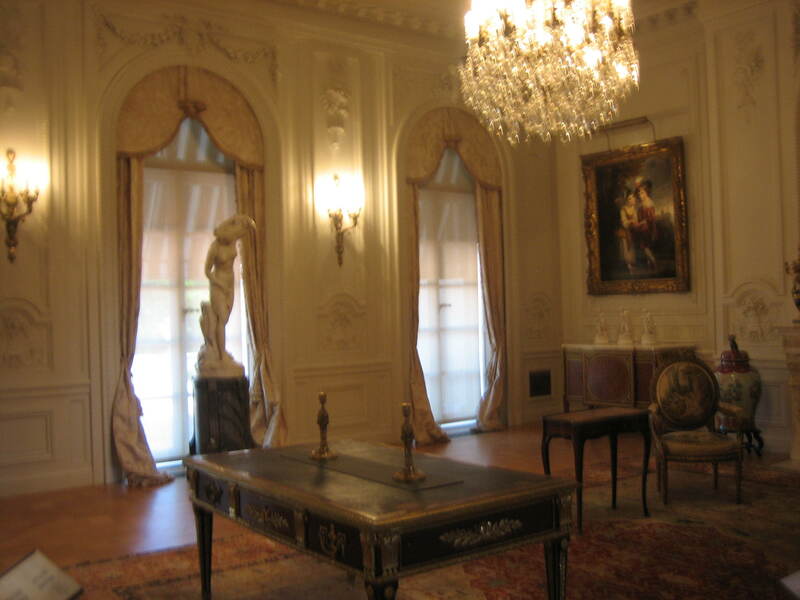 The 2,900-square-foot hall was added in 1934 for displaying the Huntington’s Grand Manner portraits. Now called the Thornton Portrait Gallery, this addition followed a trend begun with the Wallace Collection in London and the Frick Collection in New York where grand homes were converted into museums. 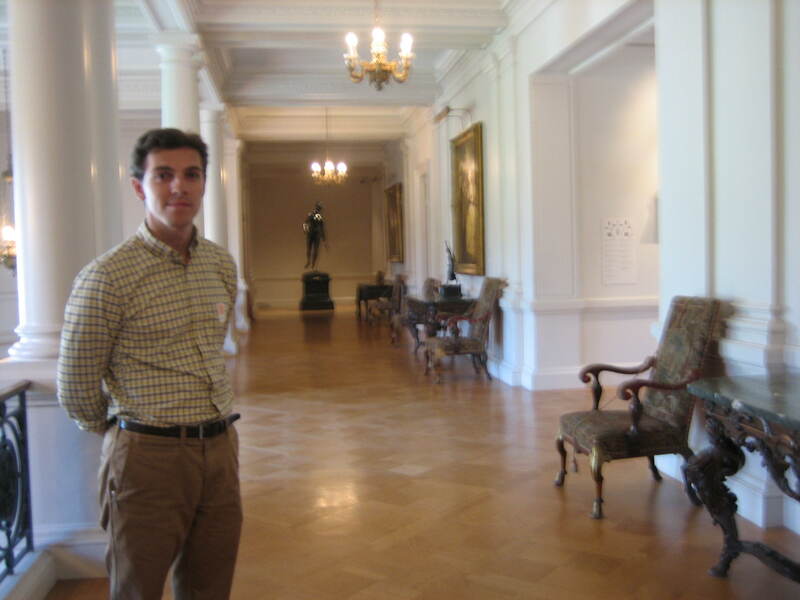 (That’s my son Patrick standing in the gallery). 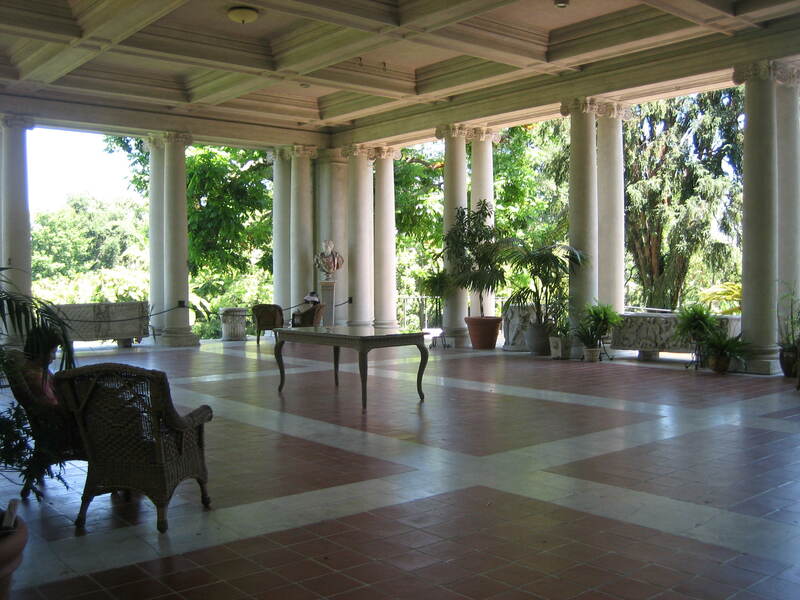 The loggia on the east side of the house represents a concession by the architect. Archival documents show that Myron Hunt preferred a modest terrace on the east side; Henry Huntington envisioned a bolder, more spacious “outdoor living room.” Huntington ultimately prevailed. I think Huntington had the right idea, for a grand home like his truly needed a bold and spacious loggia rather than a small modest one. Don’t you agree? Of course such a wonderful residence has wonderful vistas too. It must have been fabulous to live in such a grand home, but all along Henry Huntington intended his home to function as a public gallery which is why less remarkable spaces such as bathrooms and the kitchen were not saved. The Huntington opened to the public in 1928, a year after Henry’s death. The Huntington ‘s art collections occupy two separate buildings on the grounds. A third structure, The MaryLou and George Boone Gallery hosts changing exhibitions. 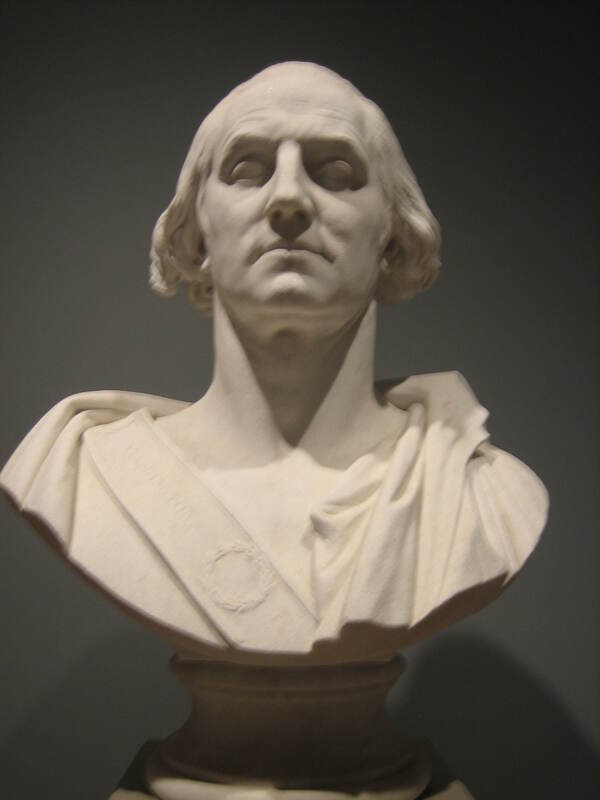 If you visit the Huntington you will find the finest collections of European art in the nation and The Virginia Steele Scott Galleries of American Art bring together American art from the colonial period through the middle of the 20th century. Besides all this the Huntington contains an incredible Botanical Garden. There is too much to see at one visit. 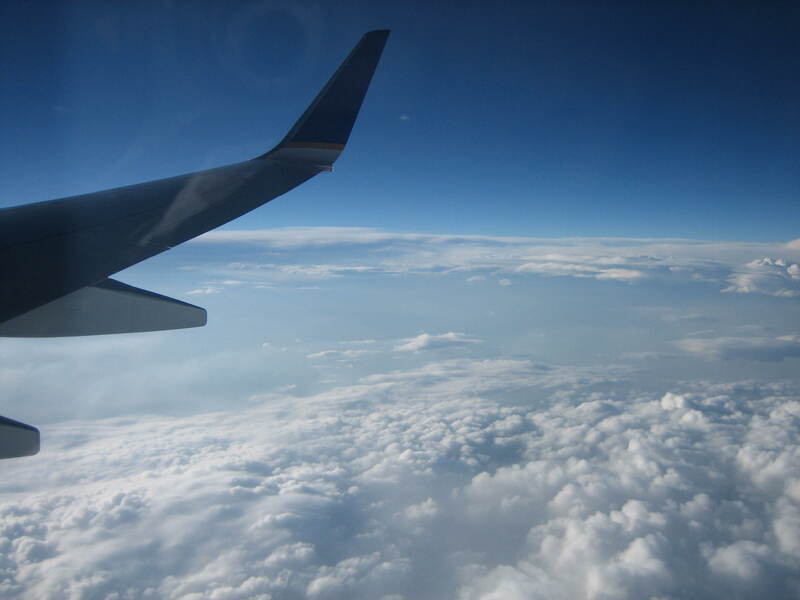 People are truly blessed who live in or near Pasadena California for they can and should return over and over again. I hope you have enjoyed popping over to the Huntington with me today and I hope you manage to get there one day yourself. In the meantime look for the beauty that’s all around you. The beauty we focus on becomes us. What a “grand” place. Thanks for taking me along with you.